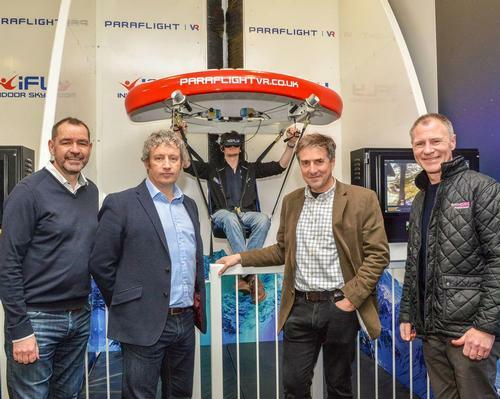 Immersive VR group Frontgrid, creator of the Paradrop VR attraction, has secured £100k funding from Reward Finance Group. 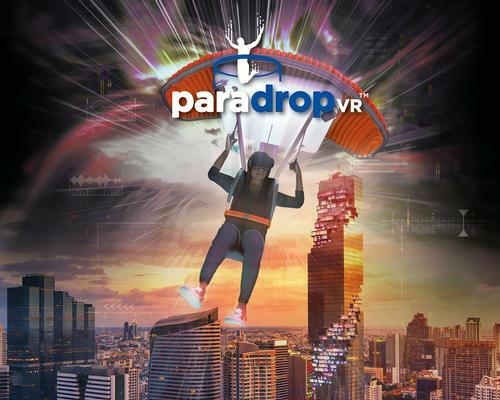 Frontgrid is set to launch its ParadropVR City Flyer attraction at King Power Mahanakhon, a mixed-use skyscraper located in the central business district in Bangkok, Thailand. 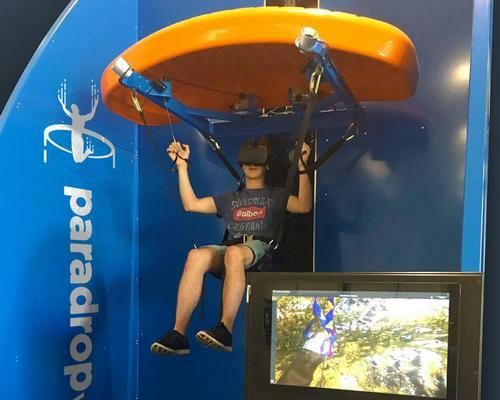 VR attraction developer Frontgrid has announced a new partnership with Merlin Entertainments that will see the company's ParadropVR ride open at The Bear Grylls Adventure. Supermodel and entrepreneur announces plans for "first of its kind experiential attraction"